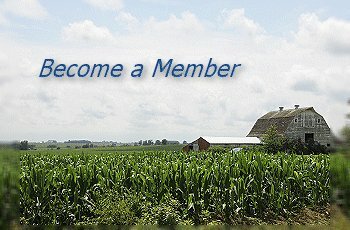 Iowa Rural Water offers several types of memberships to fit your needs. It's that easy to start receiving your membership benefits today! IRWA supports seven Regional Equipment Facilities (REF's) located throughout the state. These REF's have been established to provide readily accessible equipment to water and wastewater operators. REF's provide our members access to expensive equipment without the cost of renting, leasing, or purchasing the equipment individually. For a list of our equipment available and the REF closest to you, click HERE. 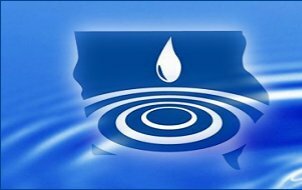 IRWA is strongly committed to preserving Iowa's water resources through the design & implementation of Wellhead and Source Water protection plans, an effort specifically designed to assist public water systems in protecting and preserving existing water supplies against contamination. 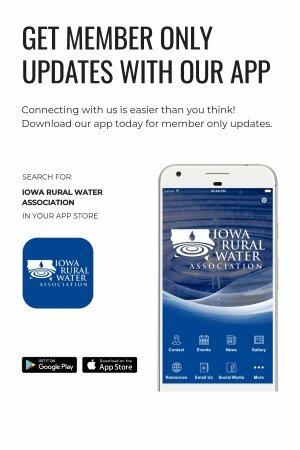 IRWA is your voice before the Iowa legislature and the agencies that regulate water and wastewater systems in our state. IRWA constantly monitors and interacts with the U.S. Environmental Protection Agency; the Iowa Department of Natural Resources; the U.S. Department of Agriculture; the Iowa Department of Economic Development; the Iowa Department of Health; and other federal and state agencies. Click here to contact our lobbyist. The Water Street Journal is our magazine. 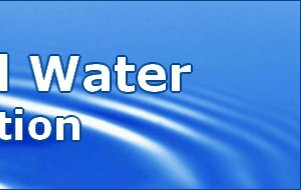 This publication provides readers with in-depth information on the water and wastewater fields. Articles also spotlight systems across Iowa highlighting their experiences, successes, and solutions to problems. Click here to read our latest news. Operators, clerks and board members can take advantage of the many training sessions provided by IRWA. Each year, IRWA conducts over 200 hours of statewide water and wastewater training through the administration of the USEPA Training and Technical Assistance Program and the USDA-RD wastwater technical assistance program. IRWA's diversified curriculum helps train local elected officials, board members, managers, operators and administrative personnel in areas such as personnel issues, legal and legislative matters, organizational management, and governance. Along with IRWA's monthly training, three premier events are offered annually: IRWA's Annual Conference and our Fall Conferences. IRWA provides rate review studies (RRS) to small water and wastewater systems throughout Iowa. RRS allow member utilities to gain information relative to their financial condition; develop financial strategies; and plan for system improvements. IRWA provides comprehensive on-site technical assistance to small water and wastewater systems throughout Iowa. IRWA's Circuit Riders are dedicated, licensed, and highly-skilled professionals who travel the state assisting members with leak locating, line tracing, technical problems, trouble shooting, maintenance and regulatory compliance operations. This program is available to children or step-children of any IRWA member employee. Students must be 26 or under by September 1st of the current school year. For additional information, please view our scholarship page. Copyright©2019. 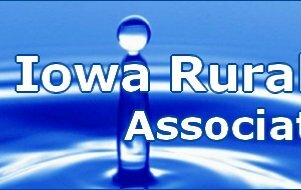 Iowa Rural Water Association. All rights reserved.